For summer you cannot go wrong with our Rosé mixed case. 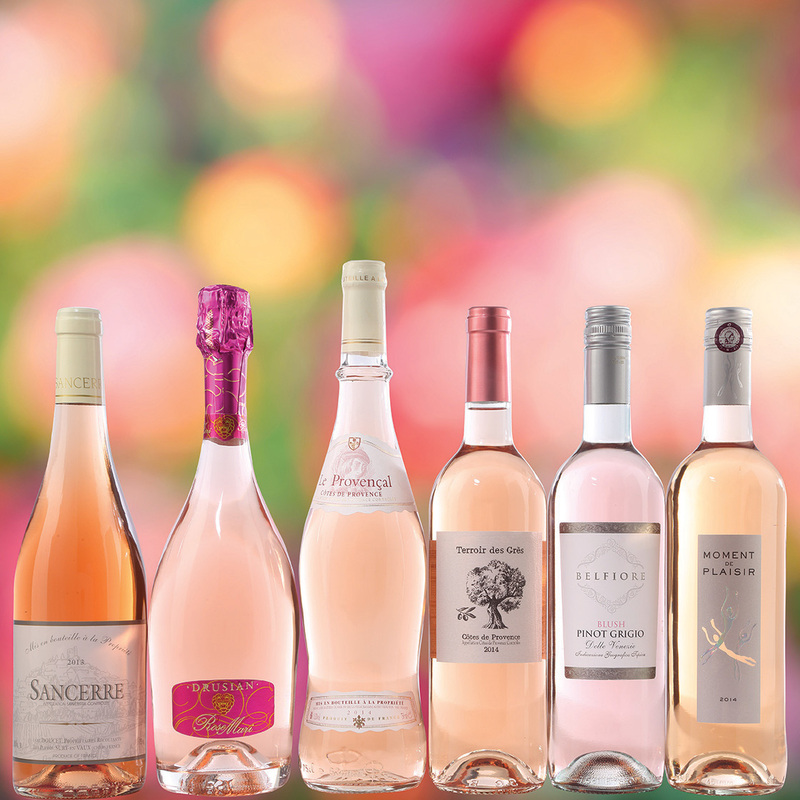 We have selected four Rosés from France which start with two bottles from the paradisiacal region of sun kissed slopes and lavender meadows, The Cote de Provence. These wines are absolute delights; beautifully fresh and crisp and are the perfect accompaniment to many foods. We’ve also included a Cinsault Rosé which is an easy summer sipper with soft strawberry fruit, ideal around the BBQ. Finally, a serious rosé from Sancerre made solely from gently pressed Pinot Noir grapes. These wines are a rarity, accounting for just 5% of the appellations wine production.